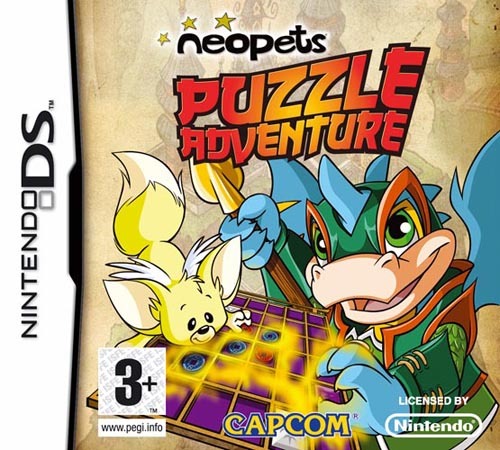 Neopets Puzzle Adventure got released on November 25th, 2008. It was released for the PC, Nintendo DS and Nintendo Wii. We have played through this game and will bring you a walkthrough! Since the game is available on three systems, with a notable difference, we will make separate sections for each of the versions. I do not own the Wii version of this game, but can help you through the PC and DS games. 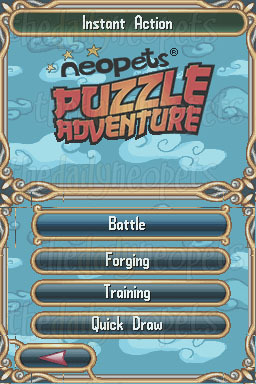 Creating your Neopet all goes in one single screen on the Nintendo DS. 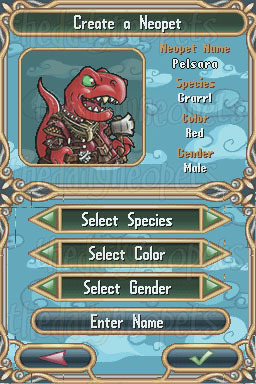 You will select the species, color and gender of your Neopet and enter the name in a separate screen when you have clicked enter name. There is an option to render any name in the name screen, but you can also enter your own. 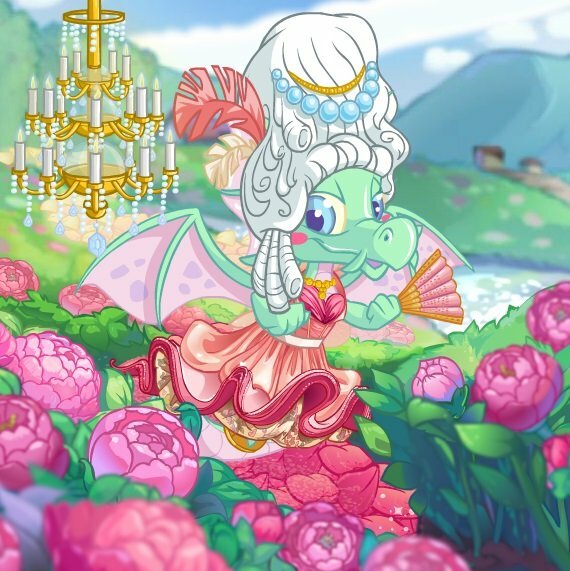 The species and colour of your Neopet will not influence gameplay, like it would on the PC version. 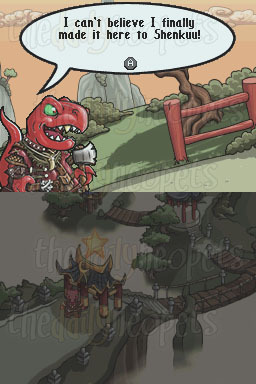 After having created your Neopet you can choose for Story Mode or Instant Action. The story line is the same for every Puzzle Adventure Game. Golden stars on the map point out where the main quest is at that very moment. You won't be able to do anything else with the other locations without a star above it. In the Nintendo DS version there will be no use of weapons or shields either. You will have to do it with the petpets you get. That's right, you get petpets in this game as a reward for what you have done. In total there are 25 petpets to collect in the Nintendo DS version. Below is a screenshot of how the game shows up on your DS. The main battle of this game is the game similar to 'Reversi & Go'. 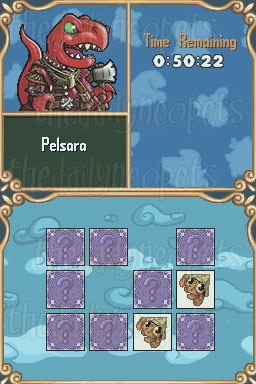 Before the game starts you will be able to choose petpet(s), the number of them depending on how far you are in the game. The main purpose is to fill the game board with as many tokens as possible. If in the end you have converted all of the opponent's tokens, or have more tokens than the opponent, you have won the game. In the game you will earn XP by turning around the opponent's tokens or land on an XP tile. The special tiles are either worth 5, 10 or 25 points, depending on what they indicate. The XP is used for leveling up and is mainly useful for several unlockables. There's an interesting part of this game you play. Sometimes a shockwave will occur. 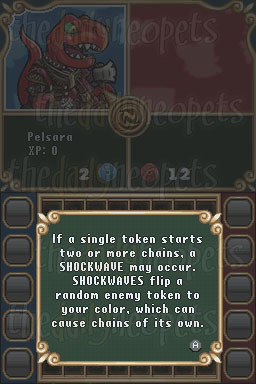 If you create a shockwave, one of your opponent's tokens will be flipped. This will create a chain effect. There does not seem to be a certain pattern or requirement for this shockwave, next to the fact that it needs to start at least two or more chains. You must keep this in mind while playing the game, for it might turn around all your tokens. In Instant Action there are several options. Playing 30 of the lower three options (the minigames) will get you an unlockable code. This option will start a battle, in other words a game of 'Reversi & go'. First of all it will ask you for the difficulty level: Easy, Normal or Hard. After that you will be able to choose from the following things. After selecting all this you battle a random enemy. The principle of forging is that you touch 2 or more tiles twice to remove them from the screen. If you score over the target amount, you win! 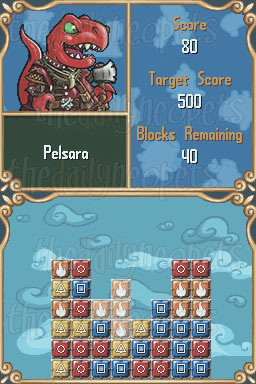 Make sure to pile up the fire icons, since they will give you a bigger score than other tiles. This will raise your score by a lot of points! Training your petpets is a small part of the game. You get your petpets in story mode, therefore you don't have to train them anymore. They are already tamed. You have to touch the cards to find pairs within the time limit. If you match all pairs before the time runs out, you win. 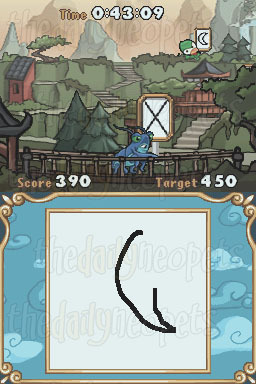 In this game you will have to draw the symbols that the petpets are carrying with them while running over the screen. You draw them on your touchscreen with your stylus. If you get the target score before time runs out, you advance to the next level. The symbols can be as easy as a cross or circle, to as hard as a star. You must not draw the symbols which are in red, only those that are black. In the game, there are 25 petpets which all have special abilities! You get them by playing through the game. The following petpets can be obtained and their abilities are listed. Select a row or column. The order of the tokens in that row or column becomes reversed. Select a row, column or diagonal line. The positions of the tokens in that line become randomized. Your turn does not end. Select on token. That token cannot be converted, moved or destroyed for the remainder of the game. Your turn does not end. Take an extra turn after this one. Your turn does not end. Select a location. The enemy must place their token in this space on their next turn. Select a location. Place an enemy token here. Your turn does not end. You may place one token on the board before the game begins. Token may not be placed next to any existing tokens. Select 5 tokens. These tokens may not be converted, moved or destroyed for 5 turns. Select one row, column or diagonal. The tokens in this line may not be converted, moved or destroyed for 5 turns. Select two tokens. These tokens are converted to the opposite color. Select six tokens. Each token has a 50% chance of being converted to the opposite color. Select one token. This token is converted to the opposite color and causes chains. Select a token. this token moves up to 3 spaces in a random direction. Your turn does not end. Your opponent may not use petpet powers for 3 turns. Select a row, column or diagonal. Each token is converted to the opposite color. May not select an entire edge. Select a token and a direction. This token and each asjacent token move to the next available space in the direction. Select a Petpet power you've already used. You may reuse that power once. 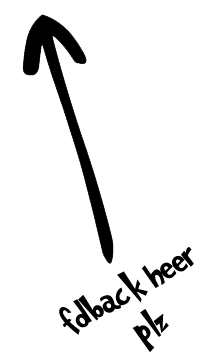 Remove two tokens from the board. Your turn does not end. Remove 3 random tokens from the board. Your turn does not end. Two random enemy tokens are converted and cause chains. Remove 6 random tokens from the board. Destroy 4 edge spaces. No tokens may be placed there for the rest of the game. You may place two tokens on empty spaces. Select one enemy token and one of your tokens. These tokens switch places. Destroy two selected spaces. No tokens may be placed in those spaces for the remainder of the game. The Snowager is awake. He'll be sleeping in 42 minutes, 45 seconds.